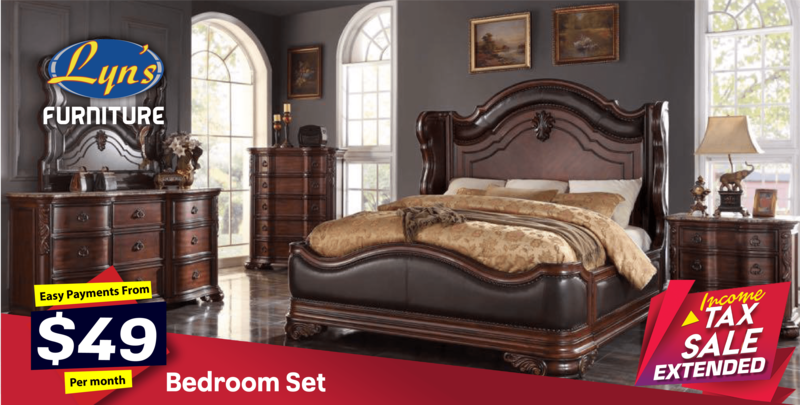 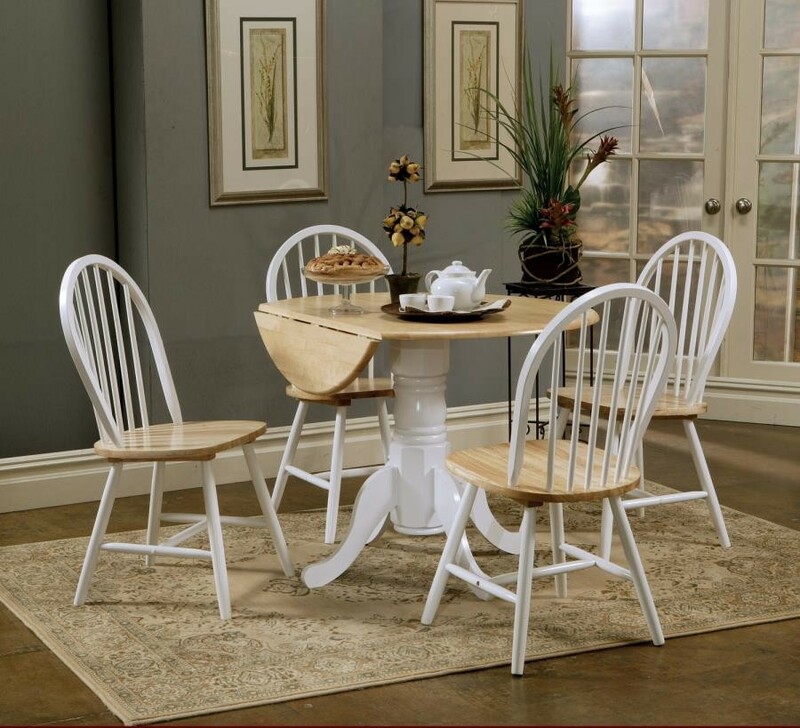 Welcome to Lyn’s Furniture, a family owned and operated store located in the beautiful South Florida. 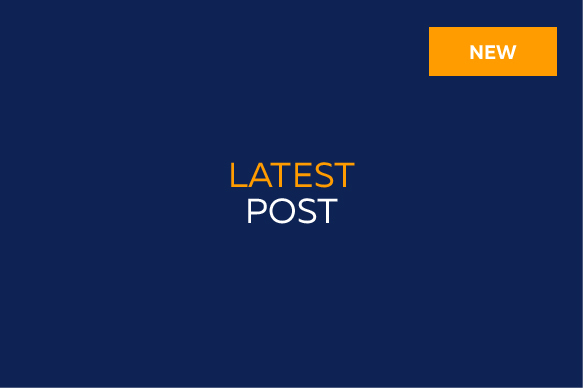 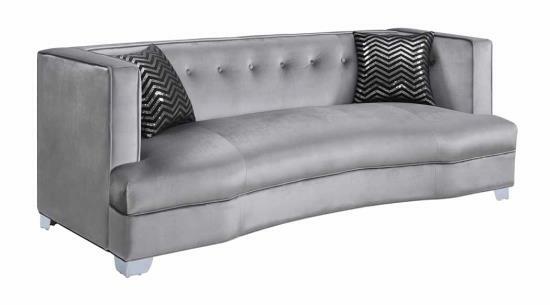 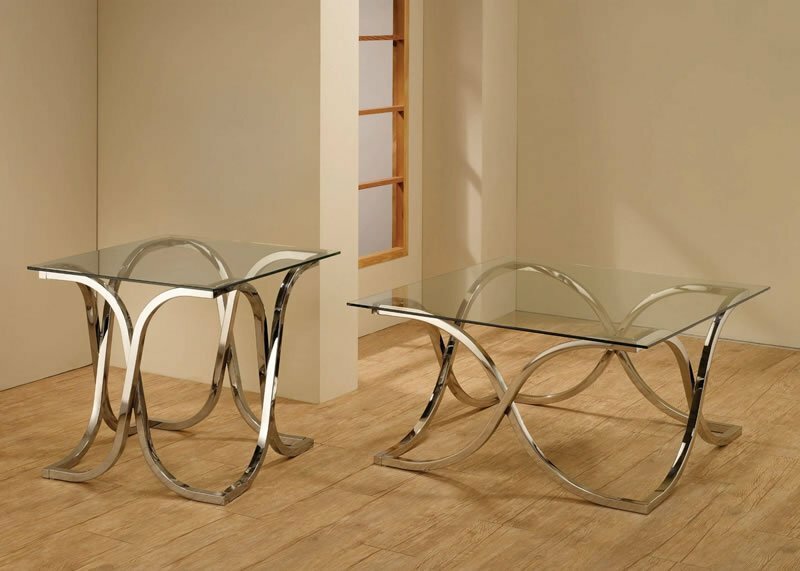 We feature an incredible inventory of all types of styles ranging from Classical to Modern pieces. 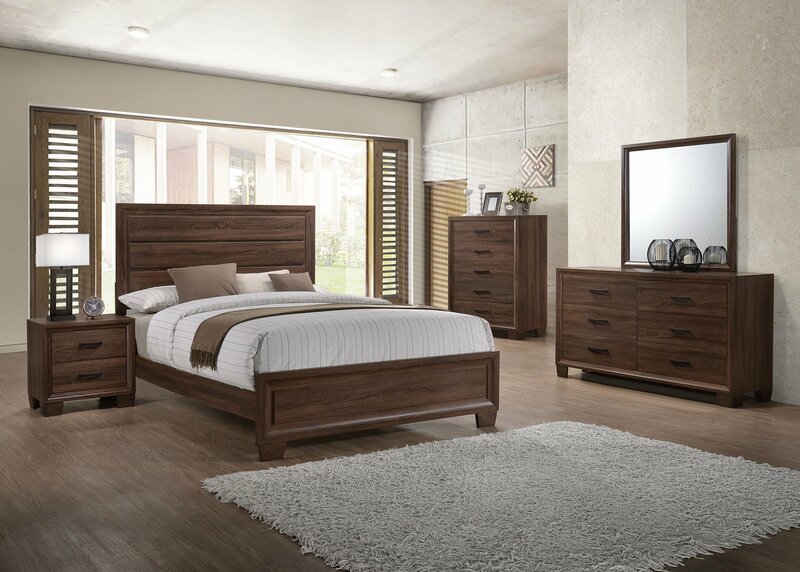 Lyn’s Furniture has been serving the South Florida community’s for 20 years and counting. 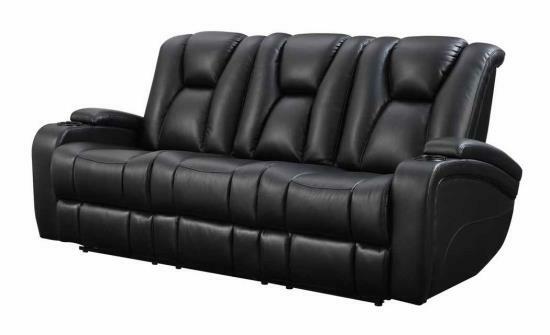 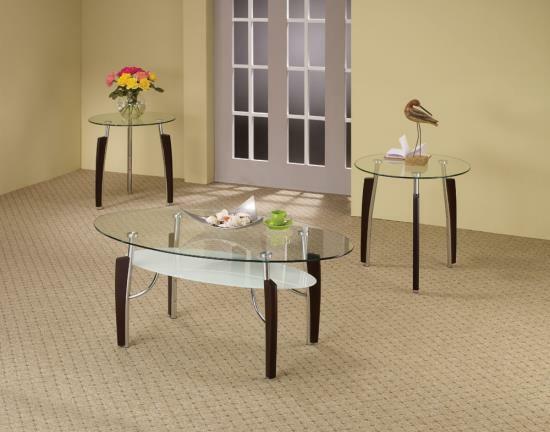 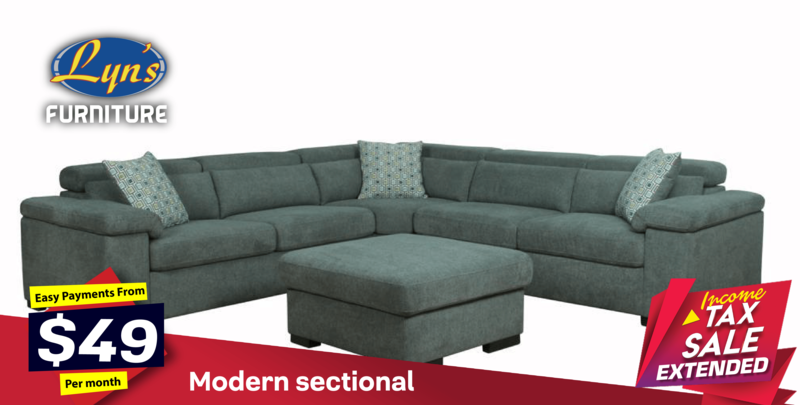 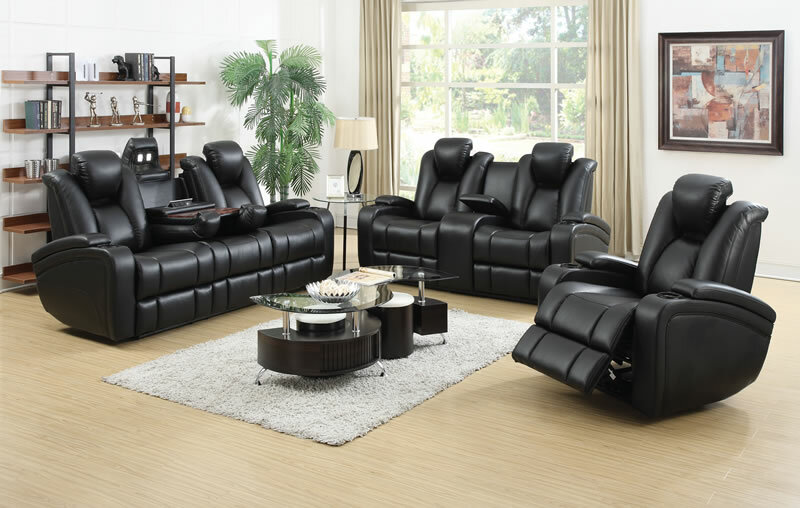 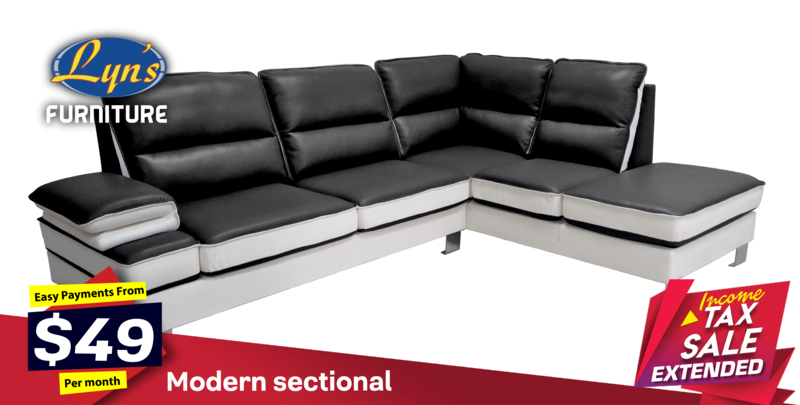 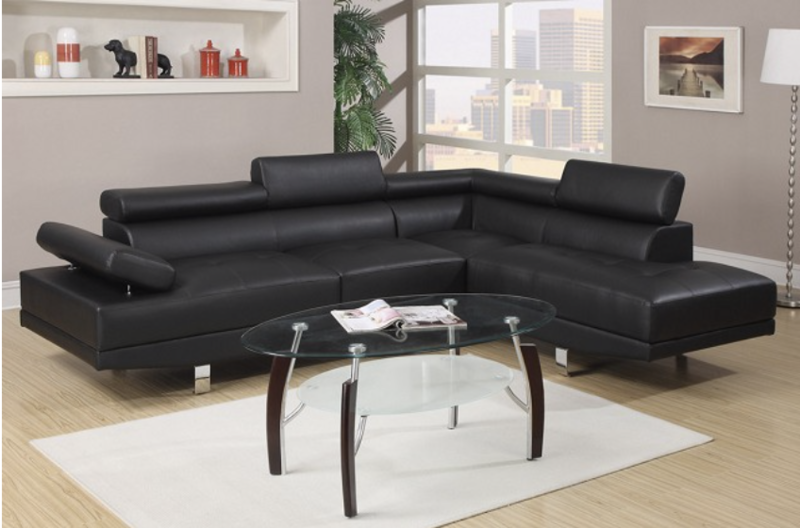 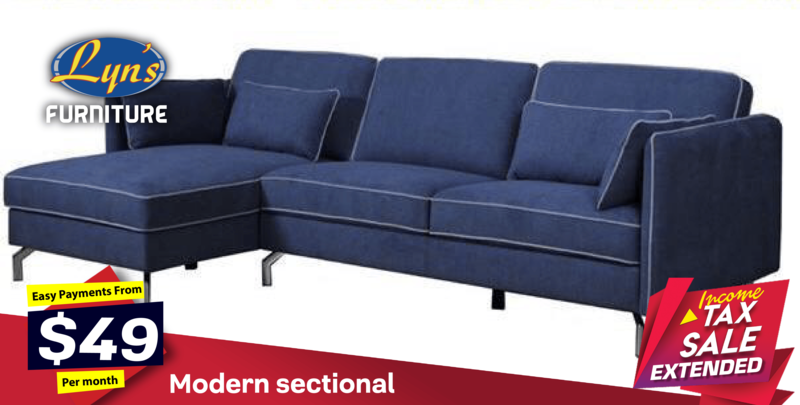 We are your best choice to find quality, functional, comfort, and stylish furniture for an amazing price. 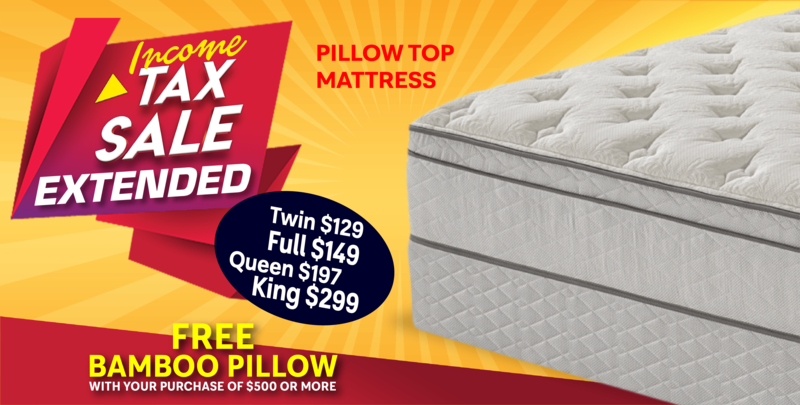 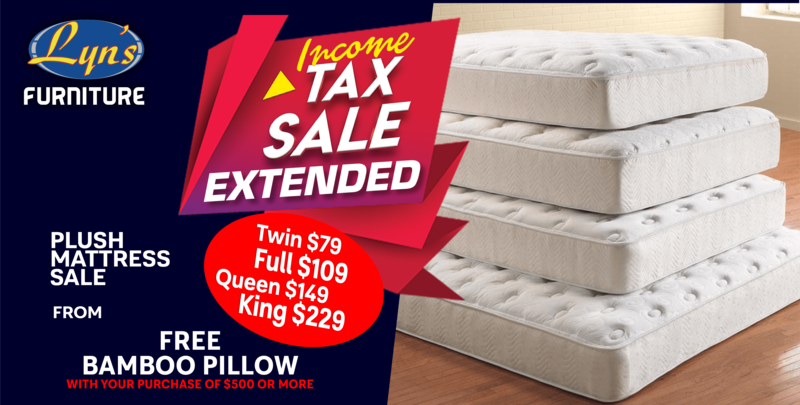 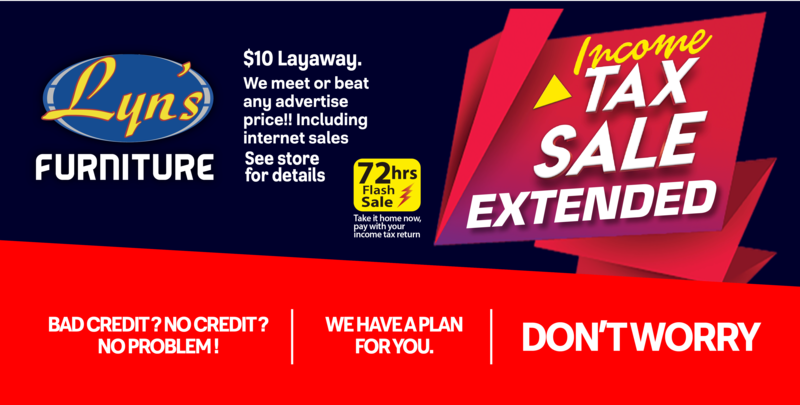 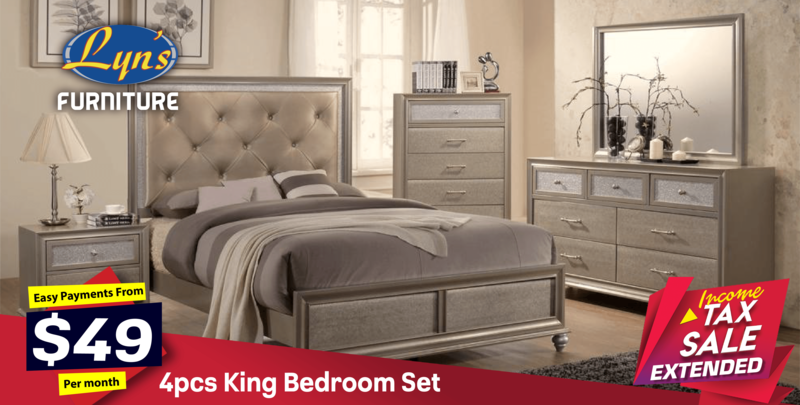 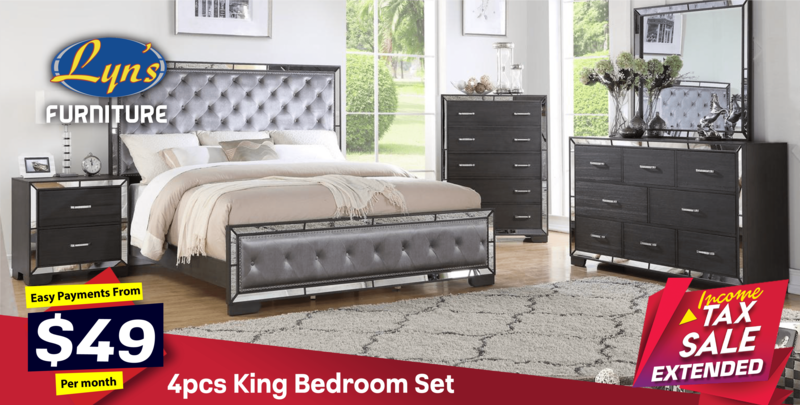 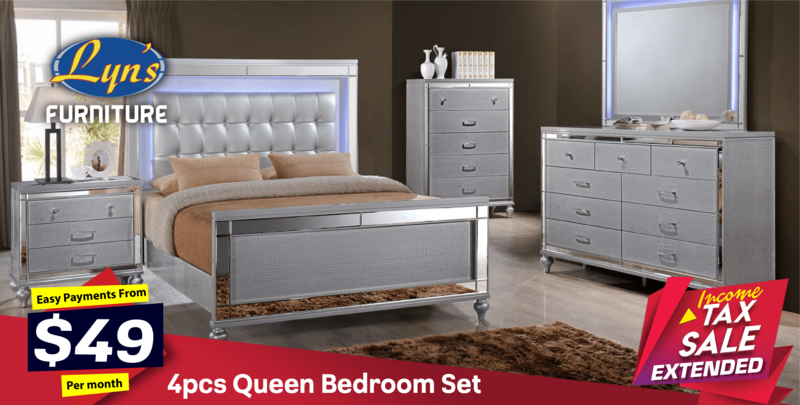 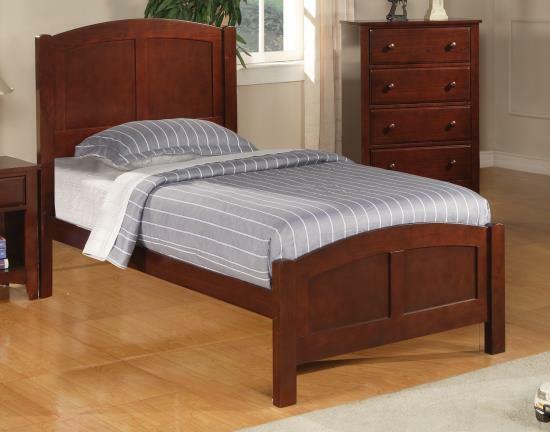 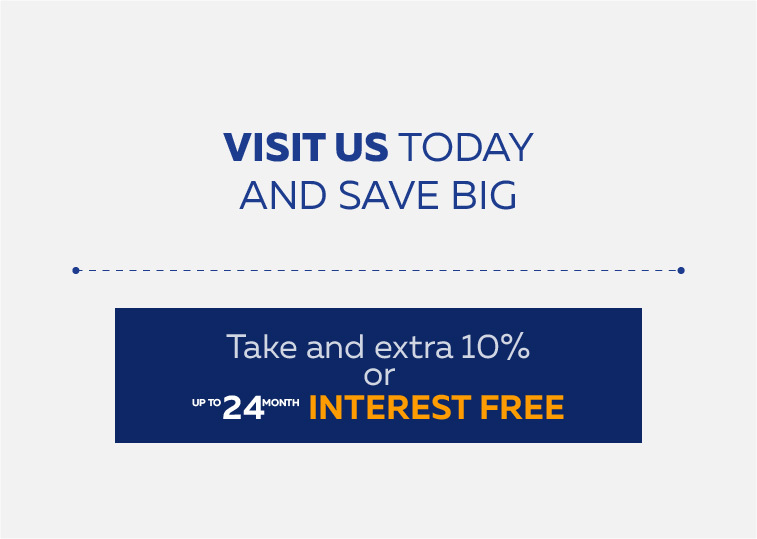 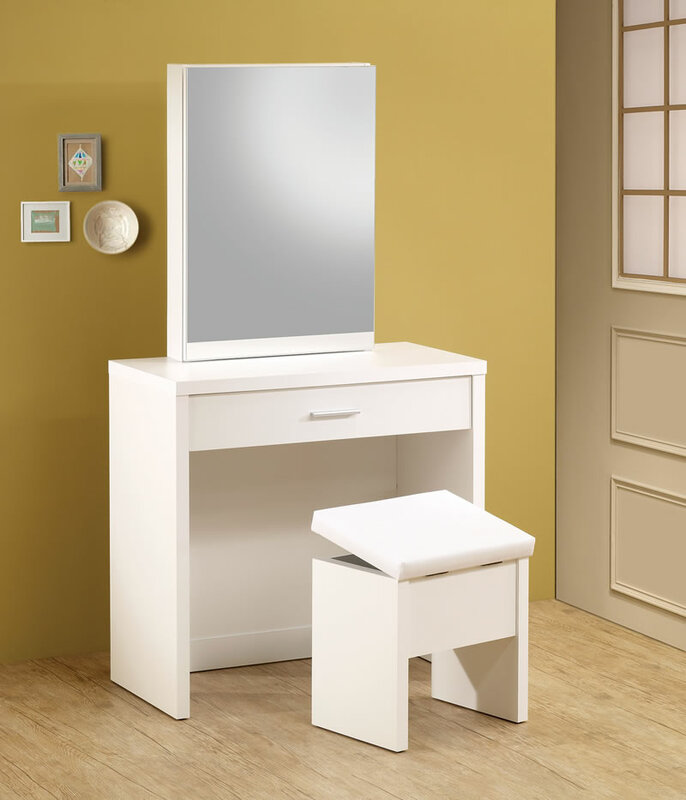 Shop online for all of your needs whether you are in the market for a bedroom set, dining set, or a living room set, sofa, bunk beds & kids furniture in general With savings from 40%-70% off retail prices. 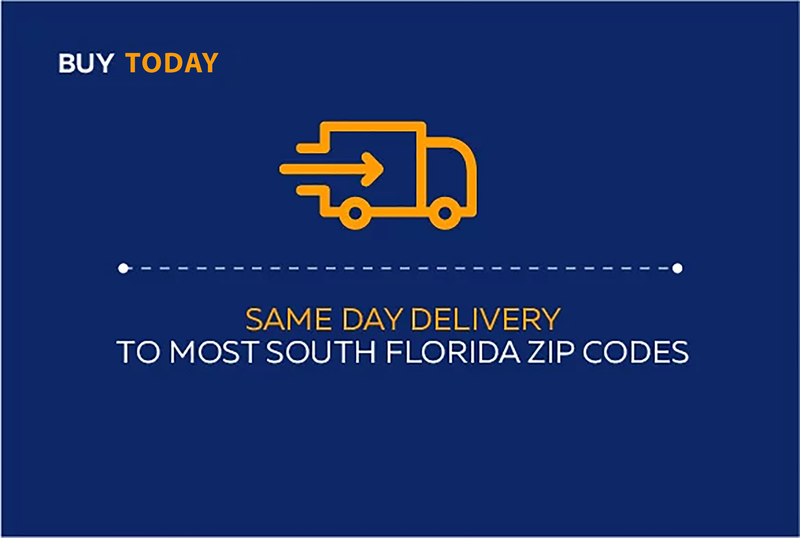 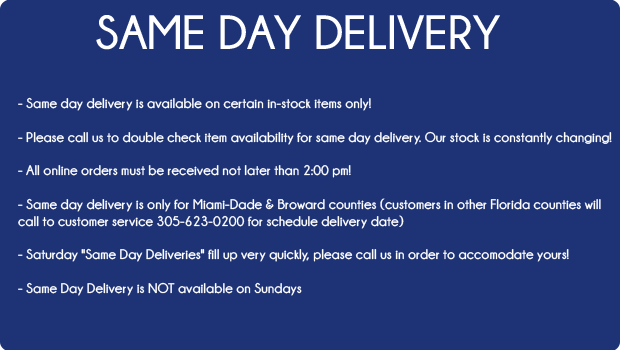 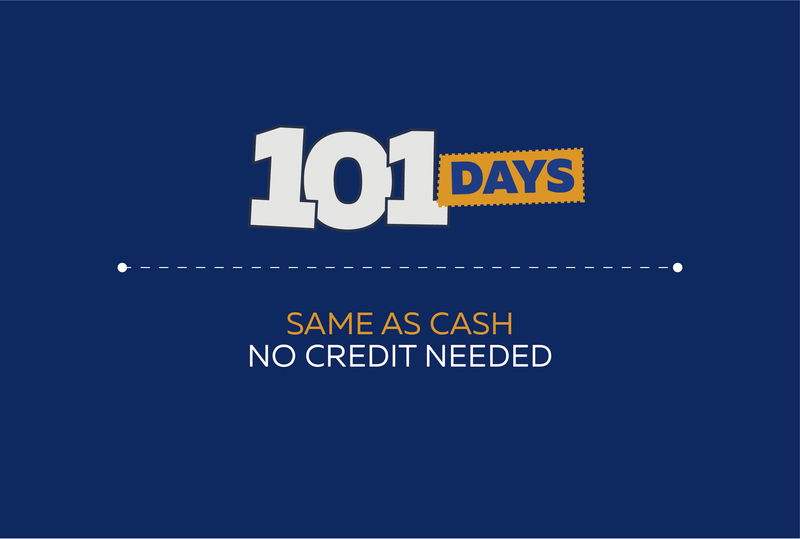 We also offer 48-hour quick shipping on eligible items Same Day Delivery in Miami, Miami Beach, Miramar, Pembroke Pines, Key Largo to Key West, Fort Lauderdale, Miami-Dade and Broward on items in stock and all of South Florida! 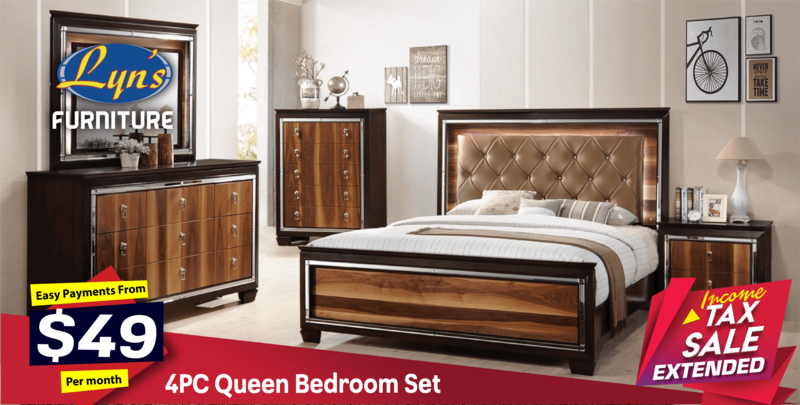 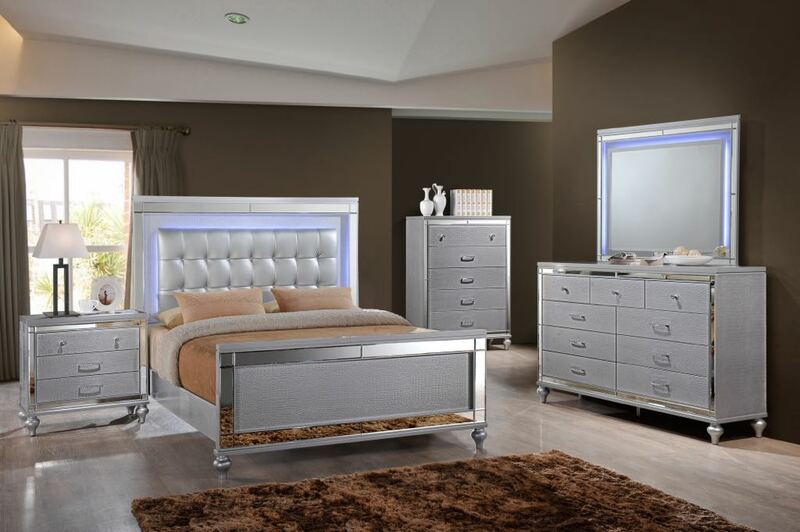 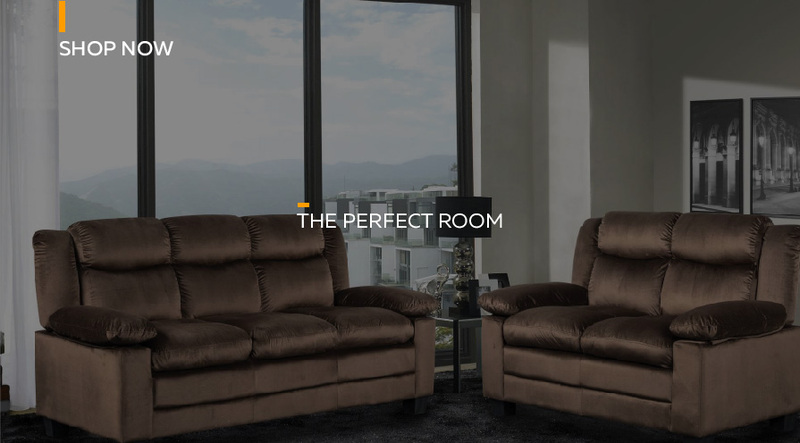 Lyn’s Furniture pride itself in being the best choice in Miami Furniture stores offering our local clients high quality at the best prices in the city. 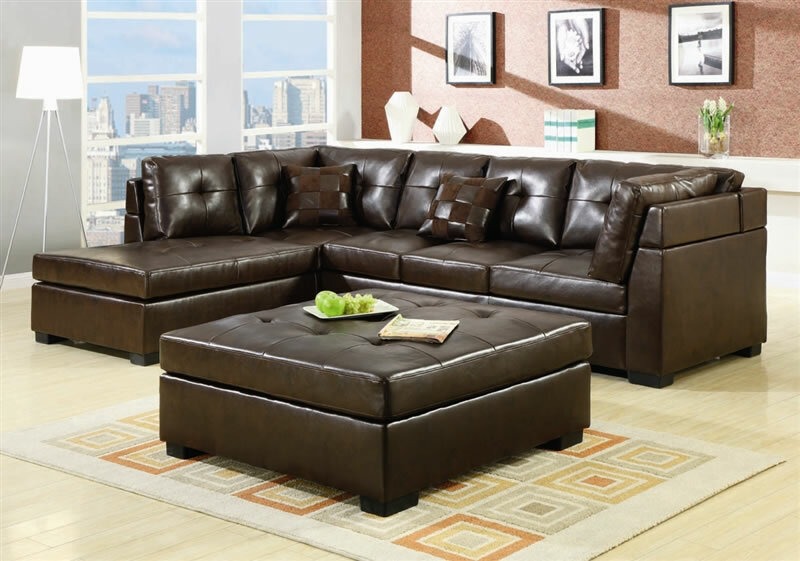 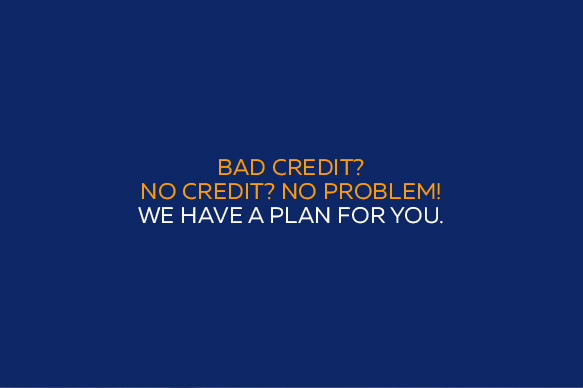 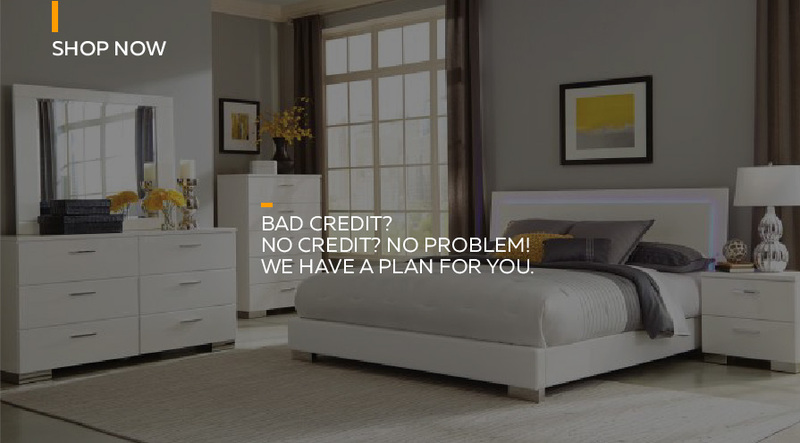 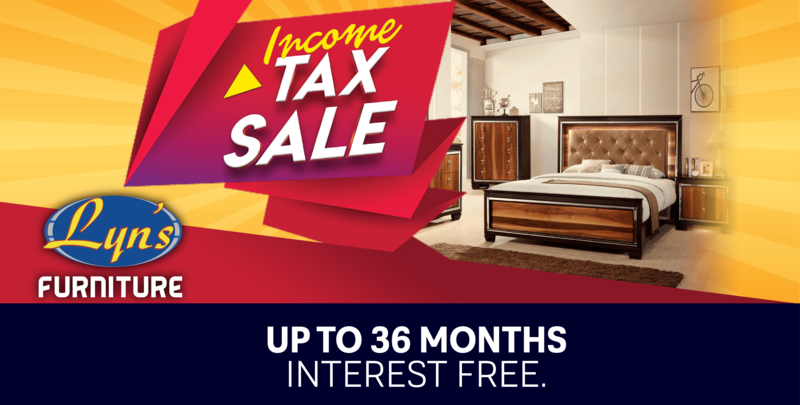 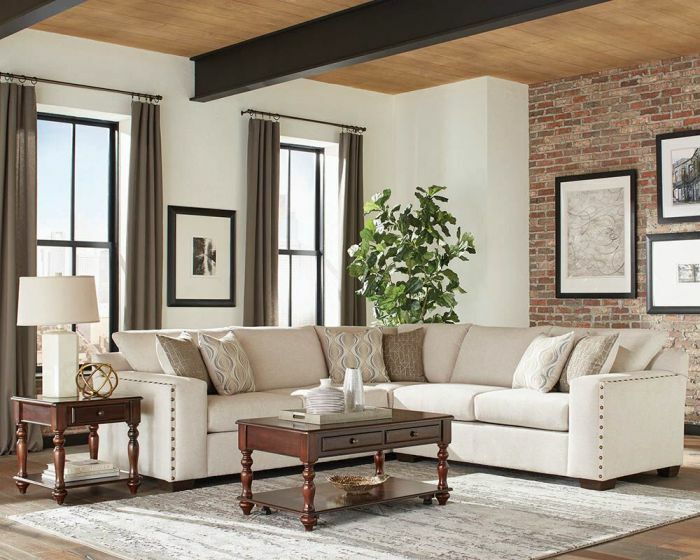 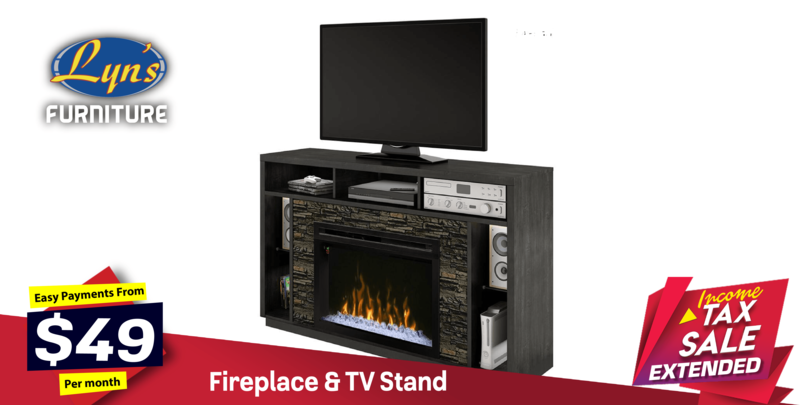 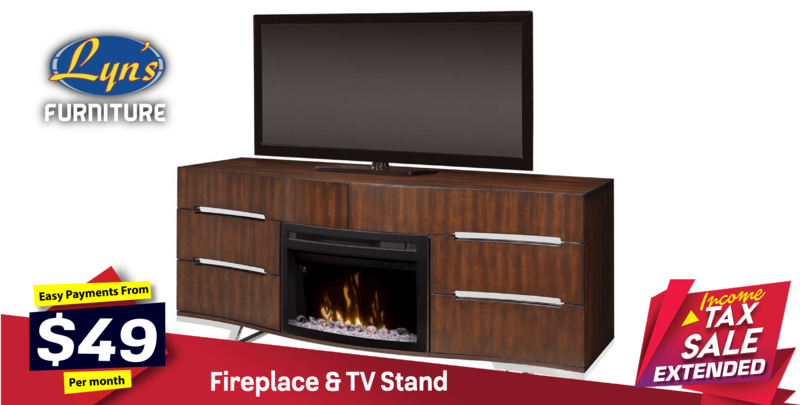 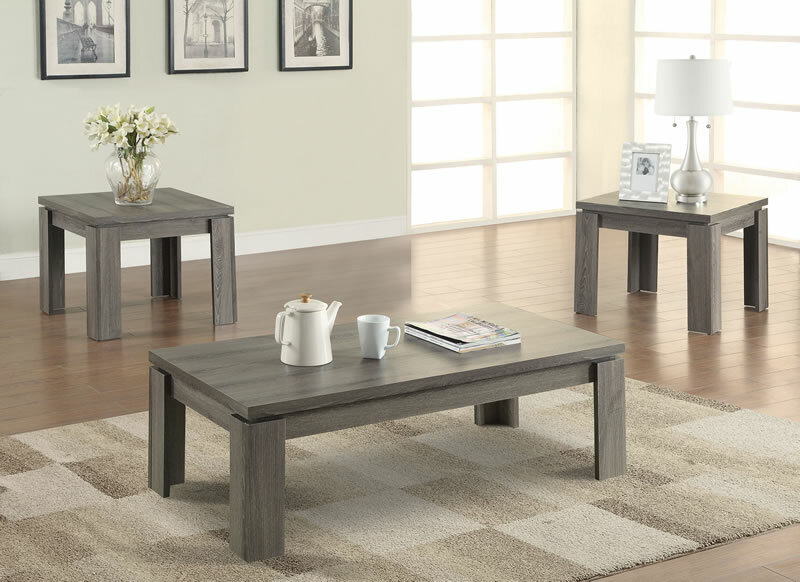 We also offer the best prices in the USA on all furniture by brands such as Ashley Furniture, Coaster of America Furniture, Global Furniture, & ACME Furniture, just to name a few.